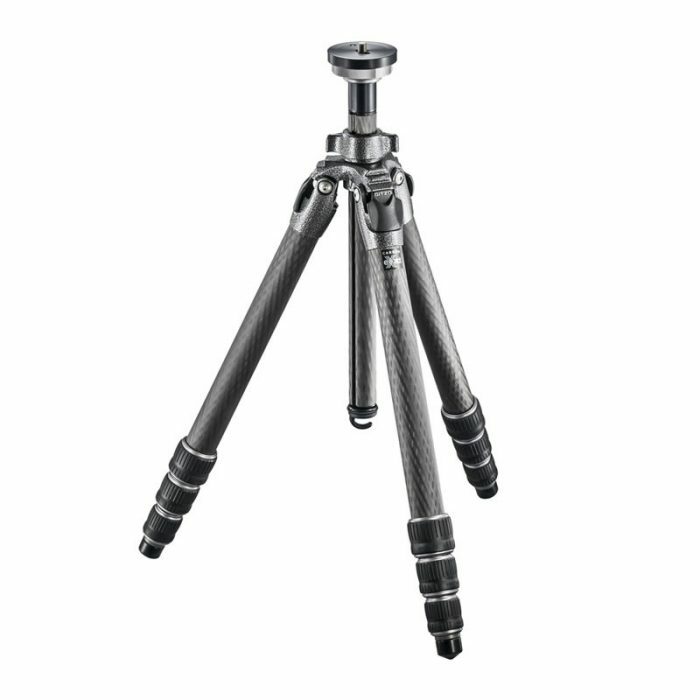 The Gitzo GK100T traveler tripod introduces a brand-new magnesium spider emphasized by a black finish and titanium colour details that make this model outstandingly stylish. 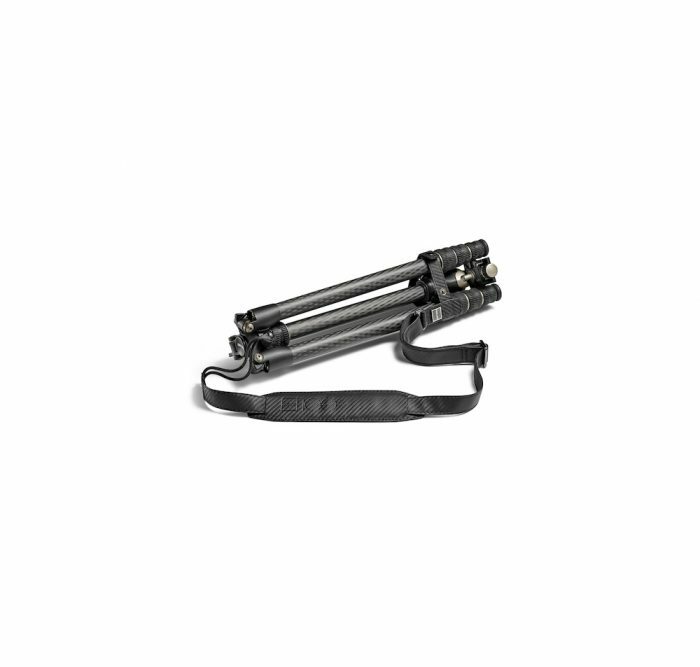 It has Gitzo’s latest Traveler Series 1 technological features, including state of the art Carbon eXact tubing for superior strength and stiffness in a slimmer size and 180° leg folding mechanism for the ultimate strength, which enables its legs to reverse-fold around the center column and the head. 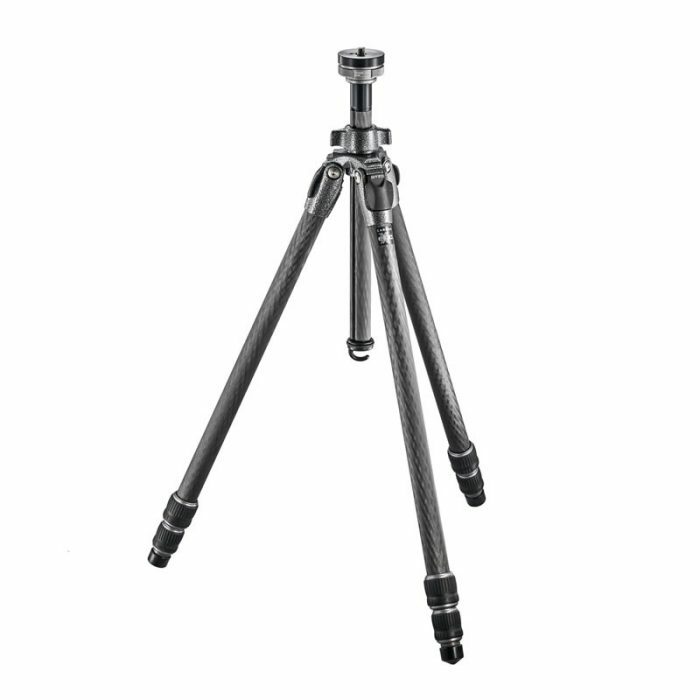 It also features the Traveler G-lock mechanism, specifically designed to ensure security in reduced size, making the tripod compact, strong and ergonomic, together with a brand-new Center Ball Head which comes from the Series 1 Traveler, the slimmest tripod head in the Gitzo professional tripod head range. 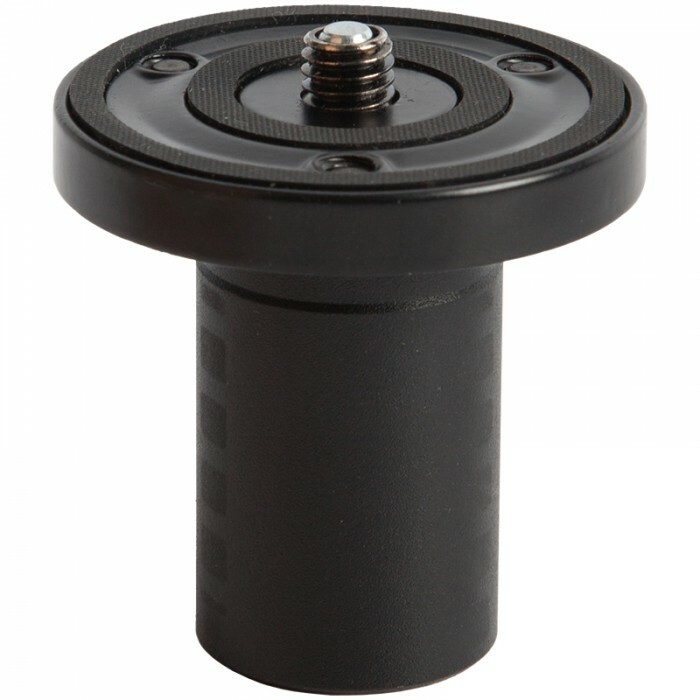 This head model features independent pan lock. 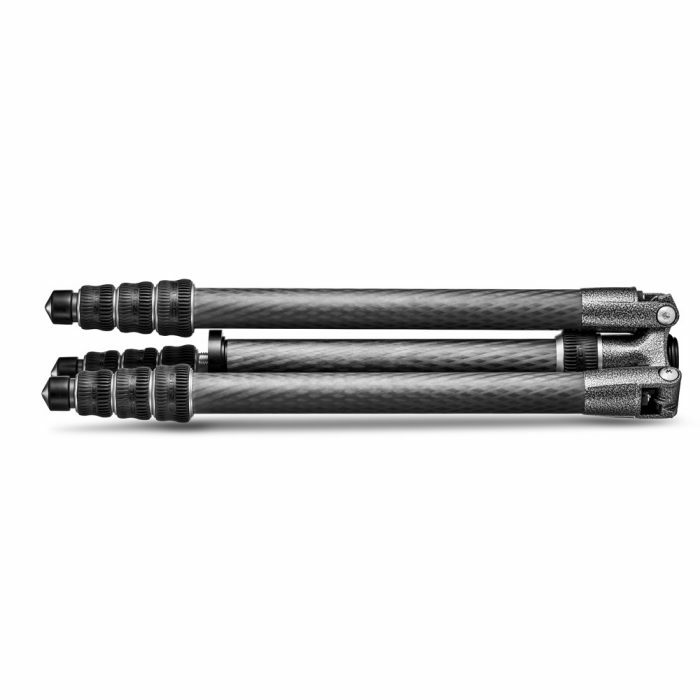 It provides uncompromising ball smoothness and is constructed with high-quality, high-resistance steel and aluminium components. The Ball Head is supplied with a short, Arca-Swiss compatible plate and is also perfect with all Gitzo D profile plates. Its quick-release plate is kept locked with a screw-knob and a bubble level helps photographers keep a straight horizon. 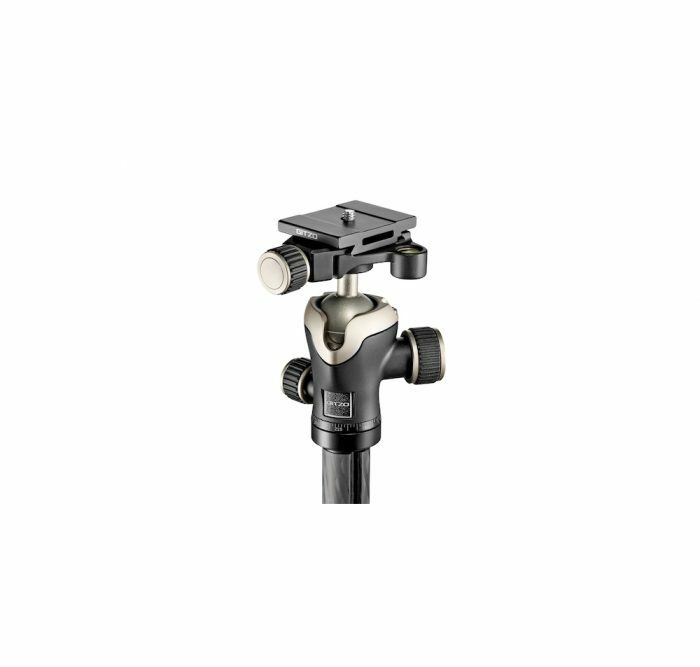 The Arsène Gitzhoven Edition center ball head is perfectly balanced and versatile, engineered to ensure the ultimate smoothness and precision of movement and secure locking. Moreover, the limited-edition tripod features an ergonomic strap made of genuine Italian leather with a carbon fibre look, for extreme comfort in use. 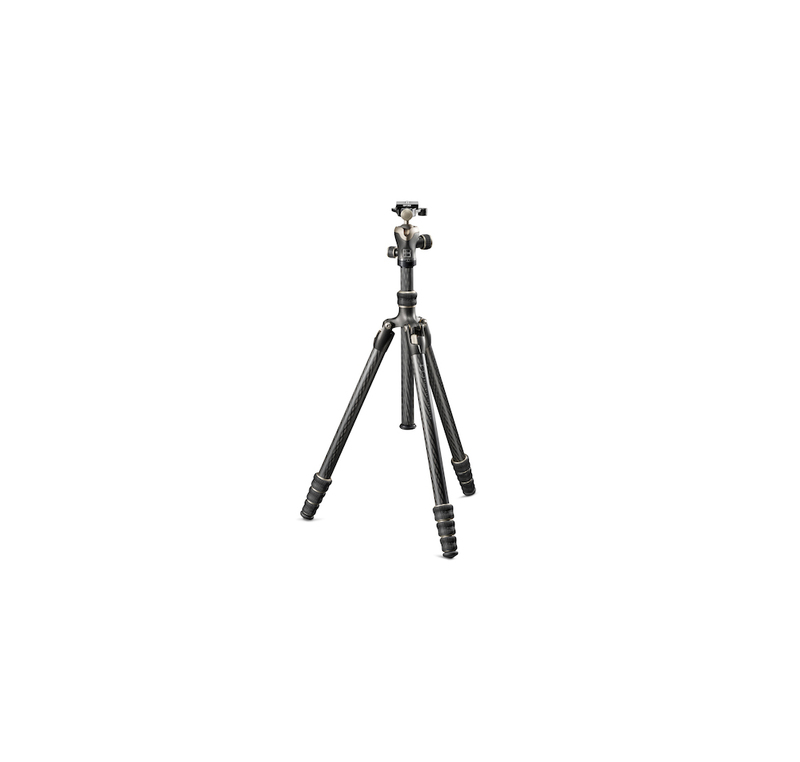 The 100 Year Anniversary Edition kit is presented in a highly refined, black branded chest with leather detailing containing the tripod and its accessories, the tripod’s certificate of authenticity signed by Gitzo’s CEO, and includes a hang tag with the name of the craftsman who created each specific piece.